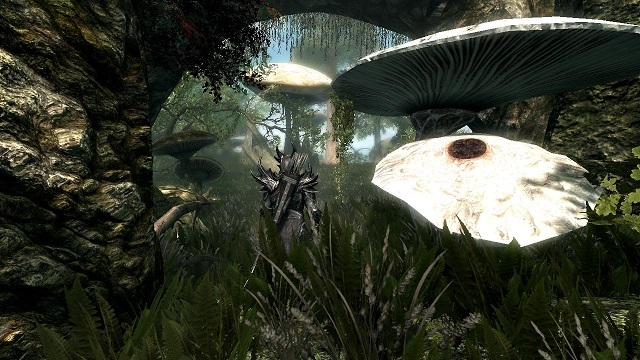 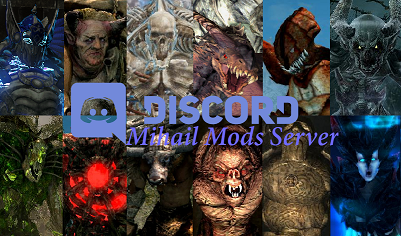 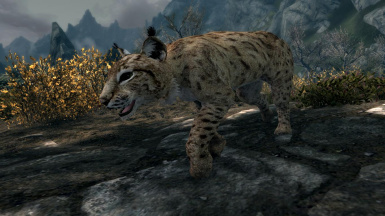 This modd adds 5 varities of felines to Skyrim. 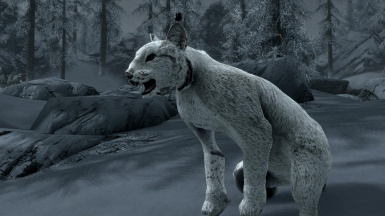 The medium size Lynxes, in common and snow variety, both passive and timid. 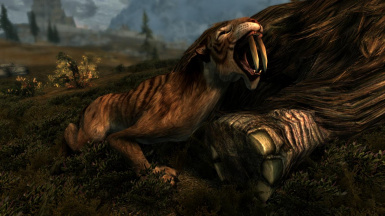 The saber-toothed Smilodon, bigger and stronger than a Sabre Cat, the only feline able to hunt down mammoths on the tundra. 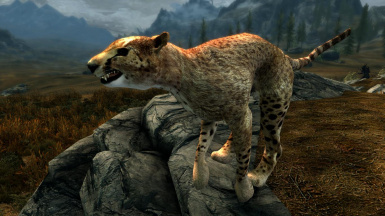 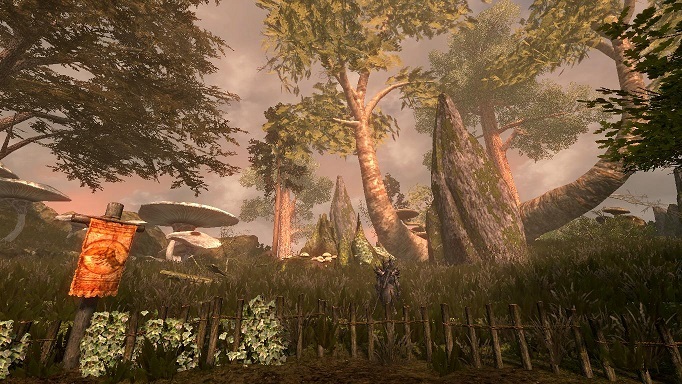 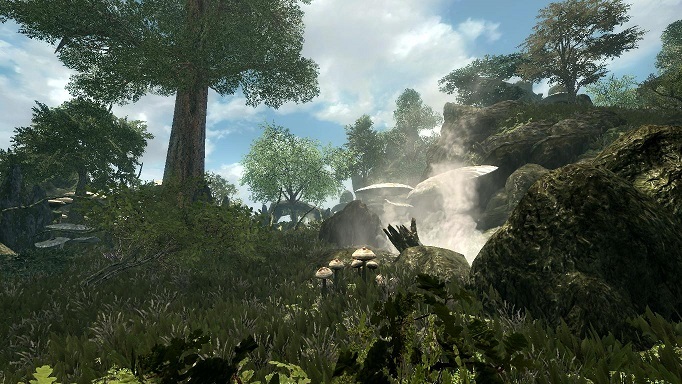 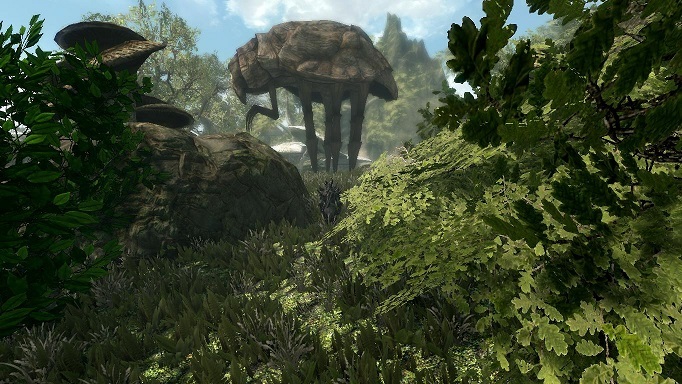 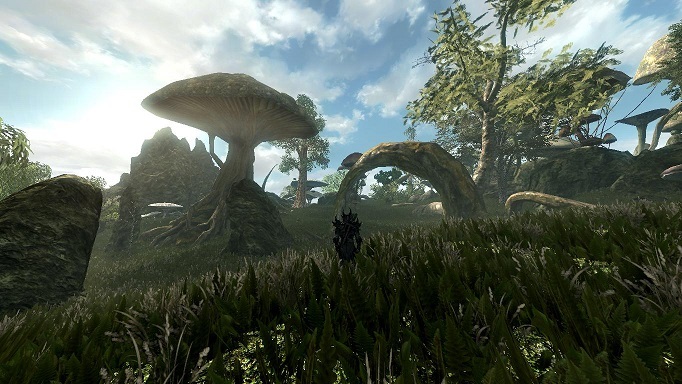 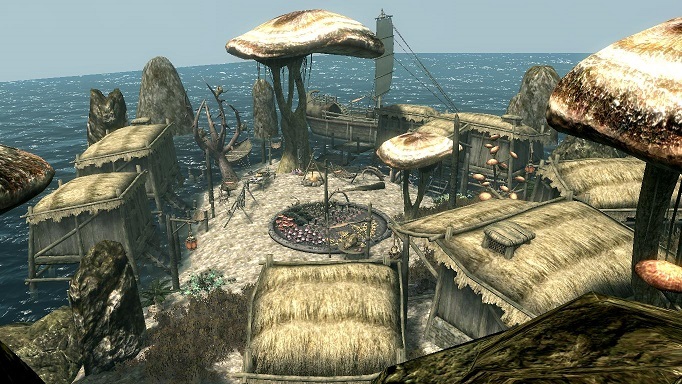 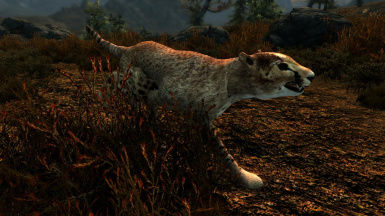 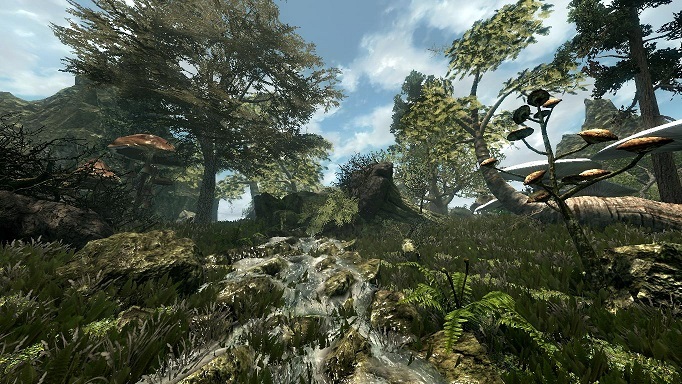 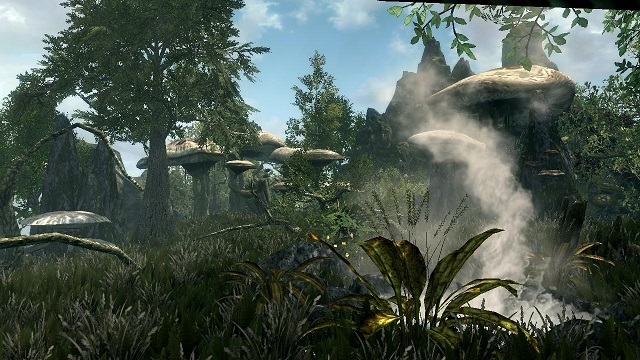 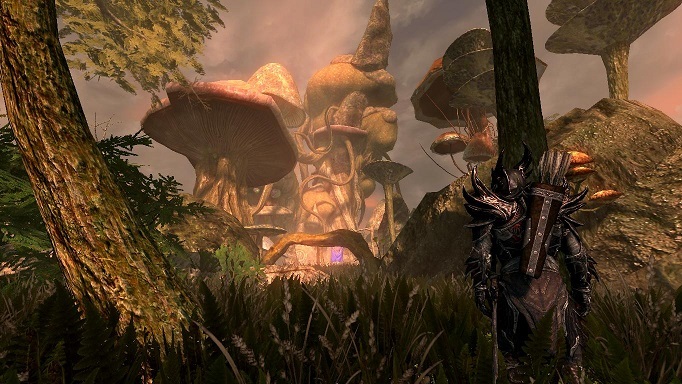 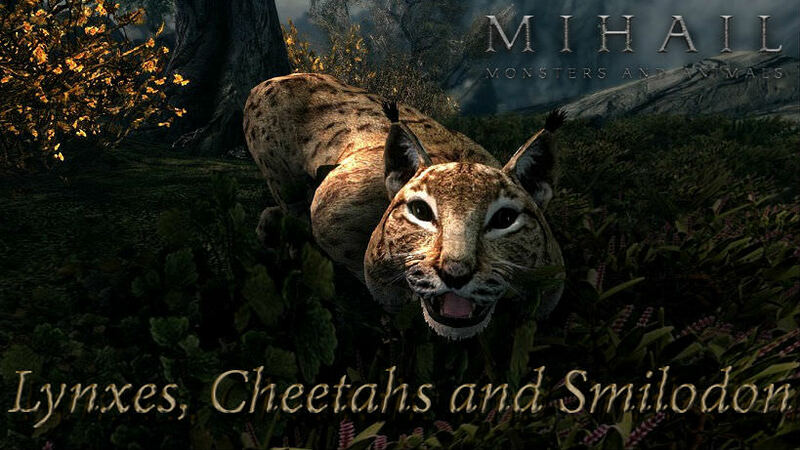 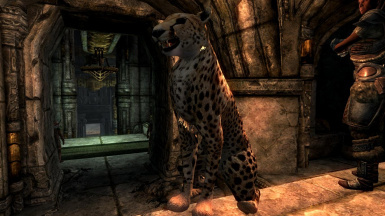 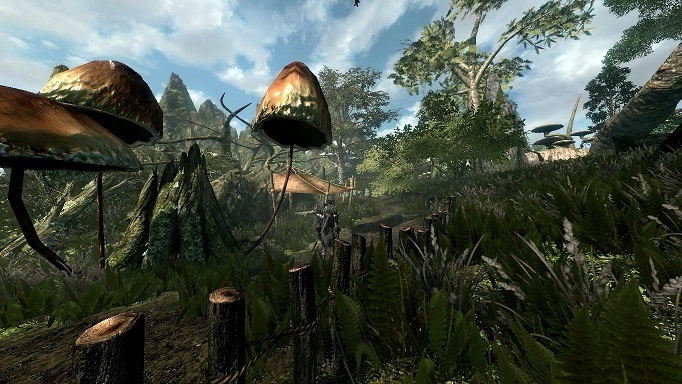 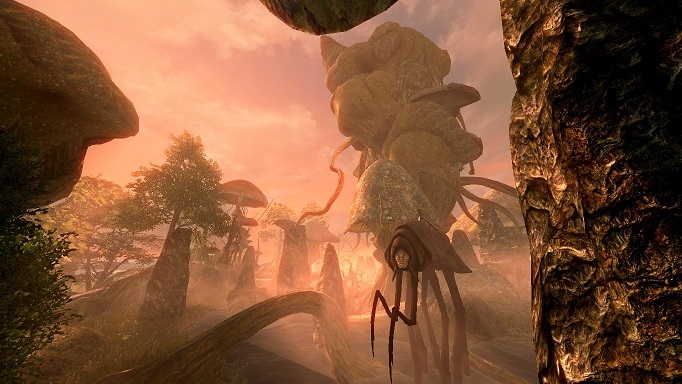 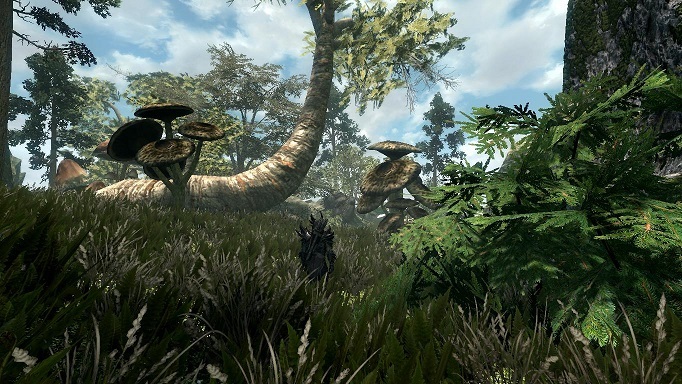 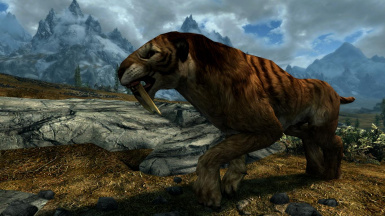 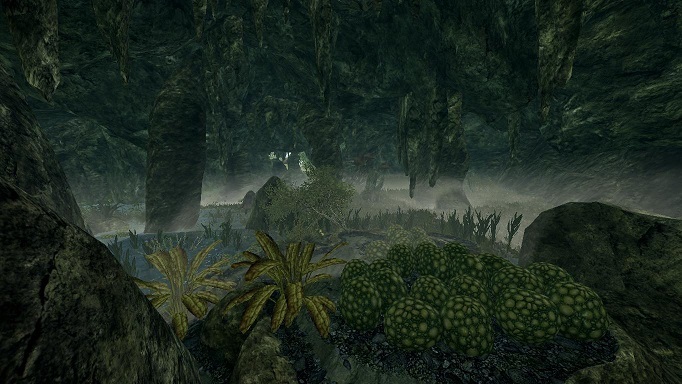 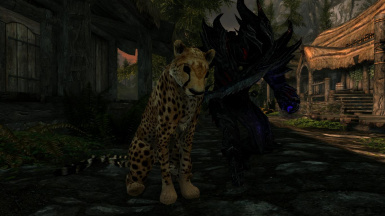 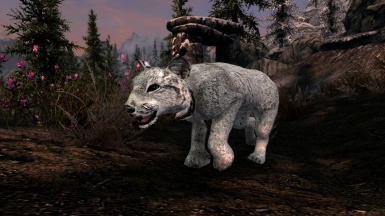 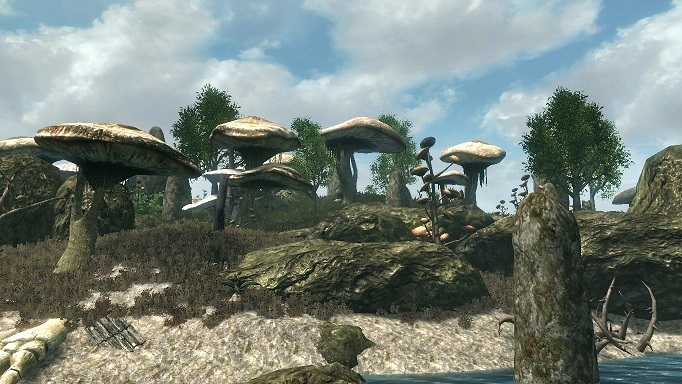 The agile and fast Giant Cheetah, that can't be outrun in speed by any other animal, and her counterpart, the smaller Hammerfell's Cheetah, only available as summon, and also one as pet for the Jarl of Markarth.